It’s one minute to 12 and the clock is ticking fast. With growing political tensions across Europe and again large numbers of new refugees arriving on Lesvos daily we are about to hit a new humanitarian crisis if we don’t act now! Project EMERGENCY OLIVE GROVE has raised € 500,000 for funding. By using this money and our existing ‘Camp to CampUS’ philosophy, Movement On The Ground will improve the inhumane living conditions of more than 1.000 people outside Europe’s most infamous refugee camp Moria, in the Olive Groves. 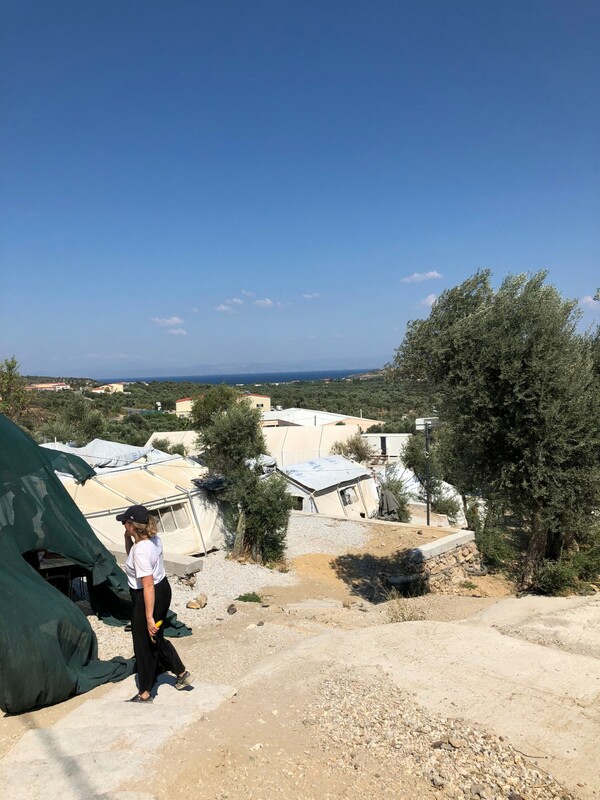 With this project we aim to support both our displaced fellow humans and the local Greek community by creating an environment of dignity for all. Friends, help us to stop the clock before the bell rings! You can do so by donating and helping us raise money to improve this new campUS.